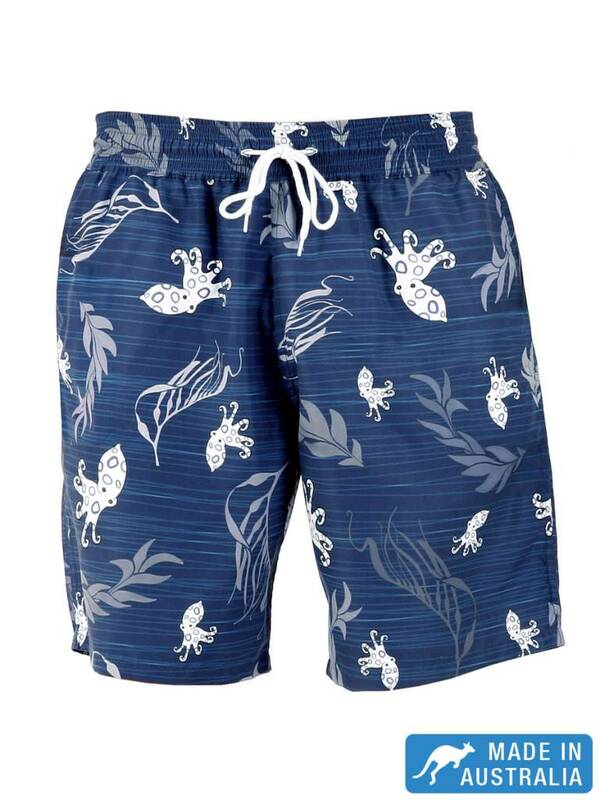 Board Short (Father-Son) Octopus In Navy | Stylish board shorts for father and son. Enjoy the pool or beach in the same swimming trunks as your boy or dad. 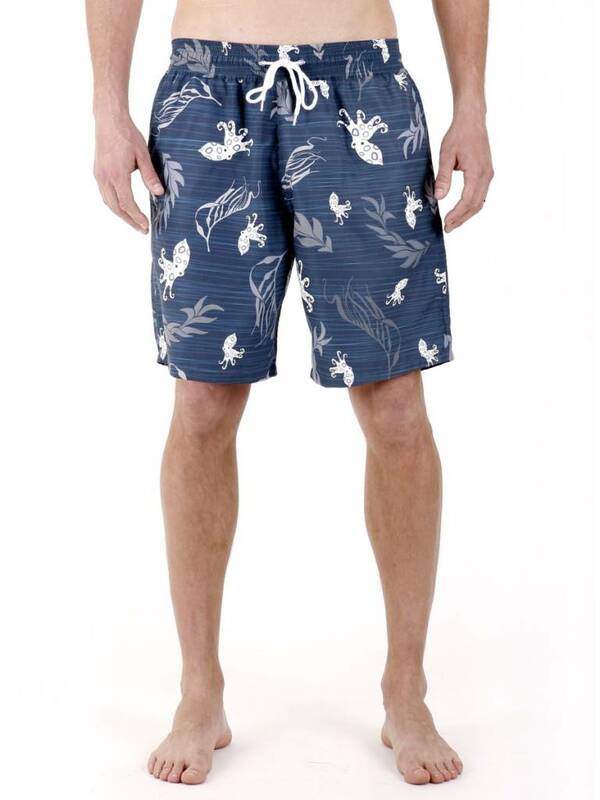 These stylish board shorts for father and son in Navy Blue look good & feel great on. From now father and son can enjoy the beach in the same board short. How cute! 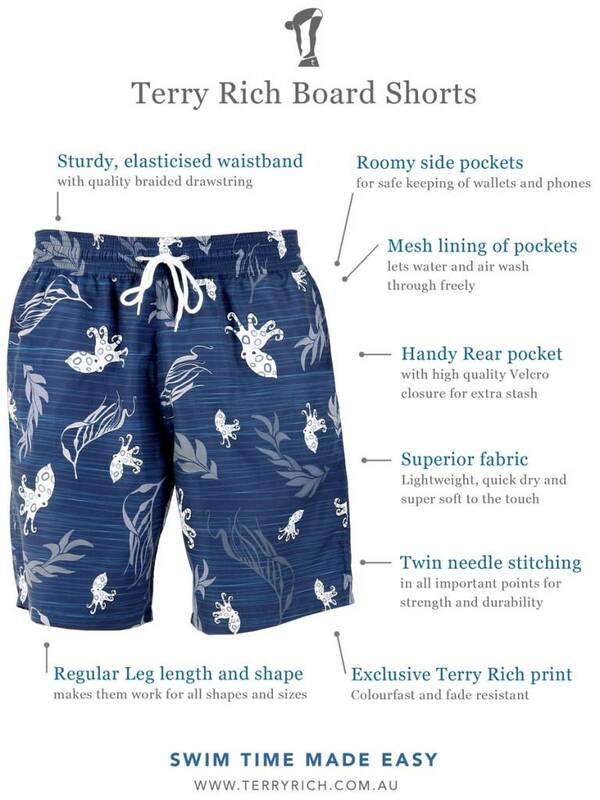 The Terry Rich board shorts are designed to be worn on & off the sand, these board shorts strike the right balance between function and style, promising to become the first pick pair for men and boys wardrobes all Summer long. 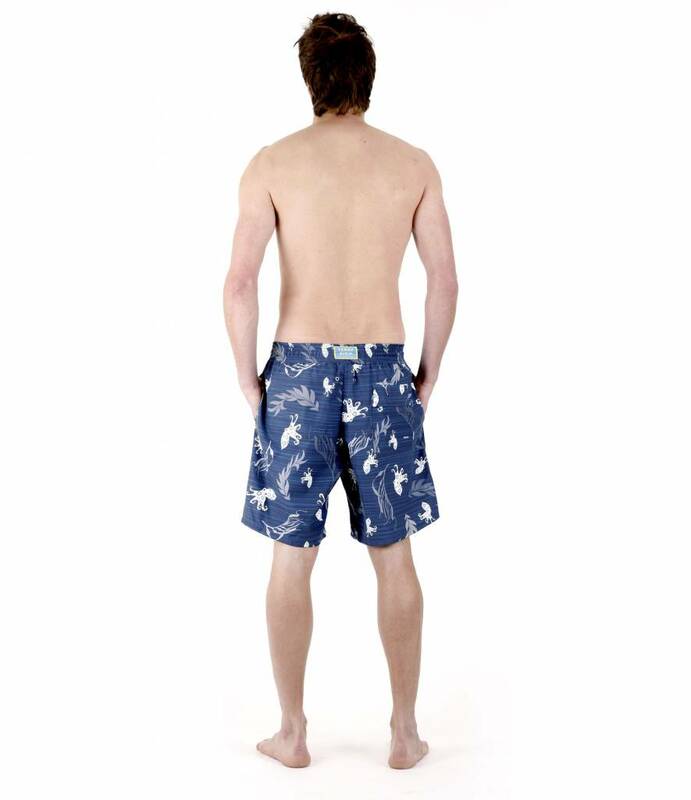 Shorts are styled to be classic & casual with quality tailoring for a smart & comfortable fit. Leg length is mid to long with a regular shape that makes them work for all shapes and sizes. Side pockets are deep and roomy for safe keeping of wallets and phones. Rear pocket has high quality Velcro closure for extra stash. Fabric is lightweight, quick dry and topped with a super soft ‘peachface’ finish that begs to be touched. But don’t be fooled by good looks alone. 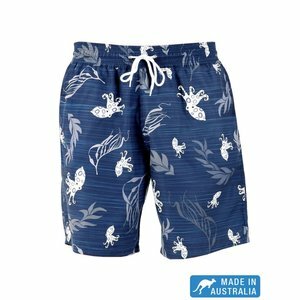 These wear-all-weekend matching board shorts for father and son are also fantastic in the water with a sturdy & elastics waist band and eyelets in the back and mesh lined pockets which let water and air wash through freely. 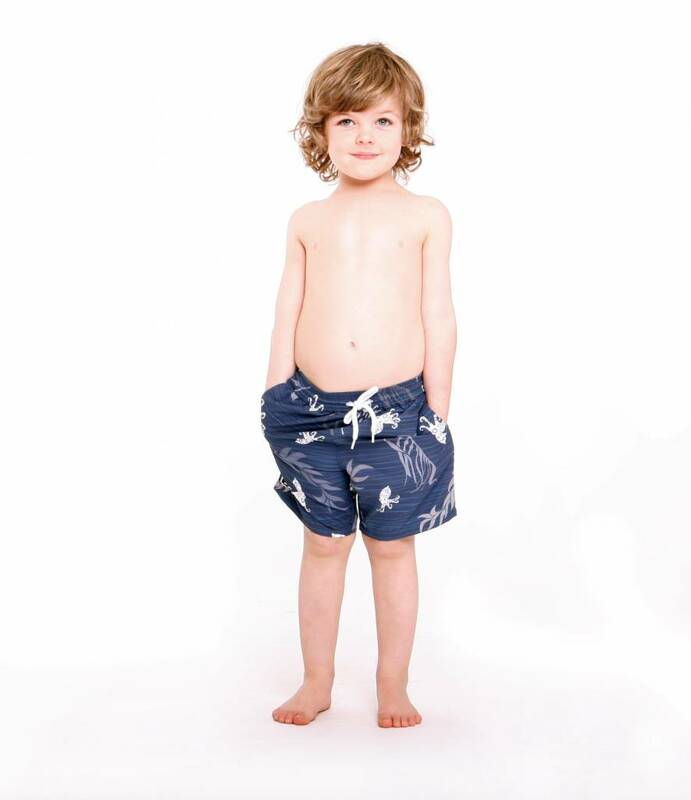 The Terry Rich range of Father and Son swim shorts is available in kids sizes 1-12 and men's sizes S-XL. Made in Australia by Terry Rich Australia.